WorldofVolley :: POL M: PGE Skra Belchatow keep the World Champion for two more years! 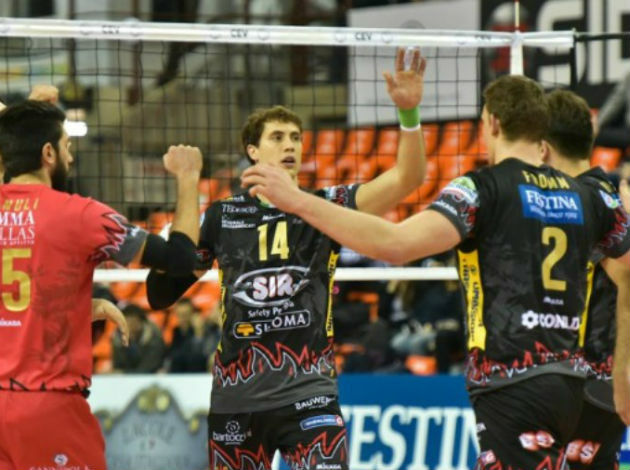 POL M: PGE Skra Belchatow keep the World Champion for two more years! This is great news for all PGE Skra Belchatow fans. Skra have decided to extend a contract with Gregorz Lomacz, the setter who won the World Championship 2018. This is the second season for Lomacz in a jersey of PGE Skra Belchatow and he will play in the third and the fourth consecutive season as well. - I am very happy that the next two years I will be able to represent the colors of PGE Skra Bełchatów. This is an absolutely top brand in Poland and in the world, and I do not lack anything in it. I hope that I will make great things in this club because a brand like PGE Skra certainly allows it. I will do everything in my power to make Bełchatów club win all possible trophies on the way - says Grzegorz Łomacz.